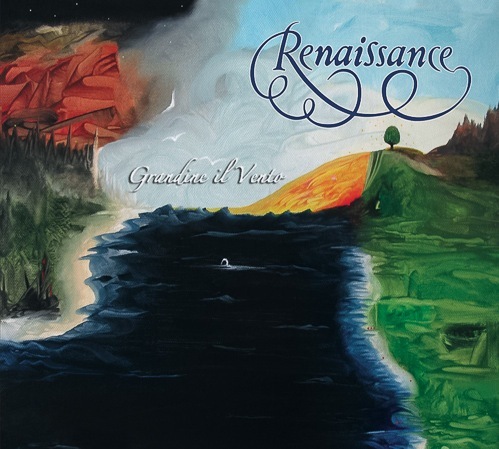 Our first studio album in thirteen years, Grandine il Vento marks a bittersweet career landmark: on November 20, 2012, we suffered a great loss in the passing of our beloved friend, composer, and guitarist Michael Dunford. Grandine il Vento was to become his swan song. You can hear samples of the music on the digital album page (three complete tracks) or this four-song sampler medley. We hope you will share and introduce Grandine il Vento to family and friends. Purchases will not only help keep our music alive, but will also assist Michael’s widow Clare to raise sons William and Oliver. Posted May 19th, 2013 in News, Newsfeed, Releases.